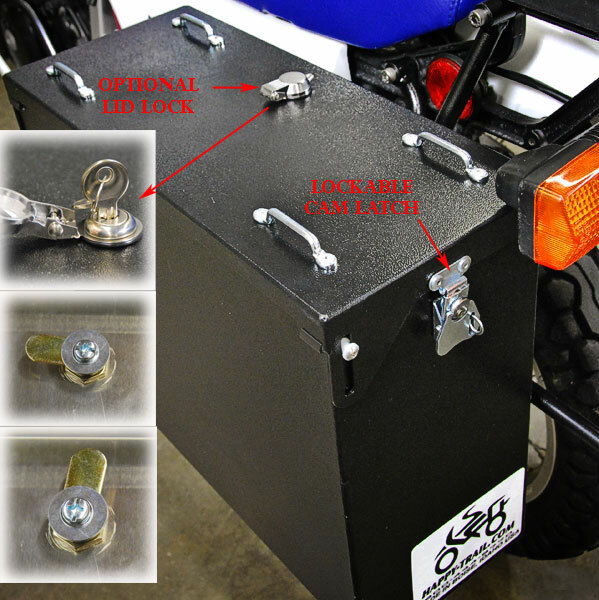 Pre-mount: We will mount your panniers (drill the four holes for the pannier puck mount kit) on the SU rack. 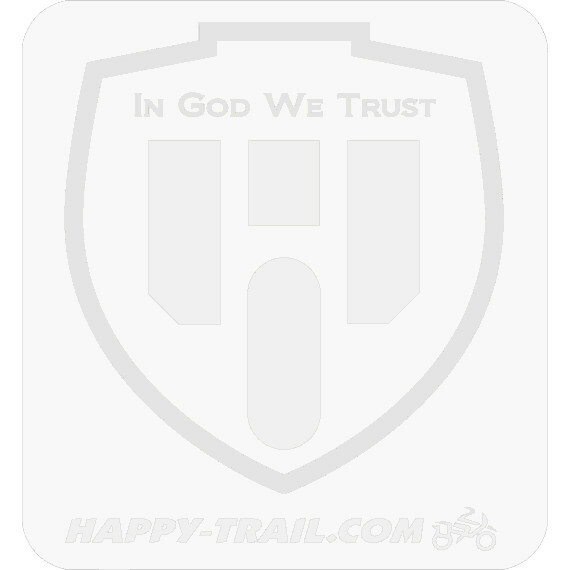 Happy Trails' "neutral" mounting position is suitable for solo or two-up riding (rider and passenger). Note: Pannier kit does not include the tail rack shown in photos. Available separately, see left.